1. All parcels can be shipped out within 3 working days. 2. DHL / FedEx Express: Buyer can receive parcel within one week. Express will contact Buyer to collect the import fees (Duty, VAT and other fees). Seller is not responsible for it. Please pay attention to shipment. 3. Special UPS /Yun Express: Buyer should wait 10 ~ 20 days but won\'t pay any extra fees (That means NO import fees). Only for European Union but exclude Germany. 4. Seller may leave message to remind something, please do not ignore it. - 1 x Memory Slot. 8GB MAX. Support Windows 7/ 8/ 10, Linux, etc. 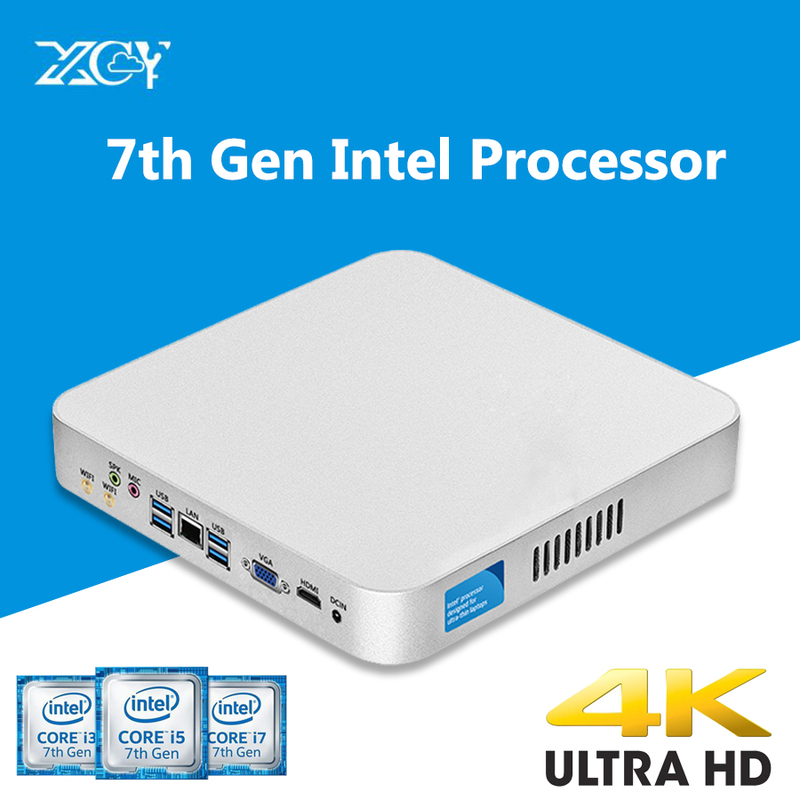 With low power consumption Intel Bay Trail j1900 Processor, attaching a keyboard & monitor and reinstalling a Operating system and some softwares, it\'s your new personal computer, excellent POS terminal, mini server, etc. 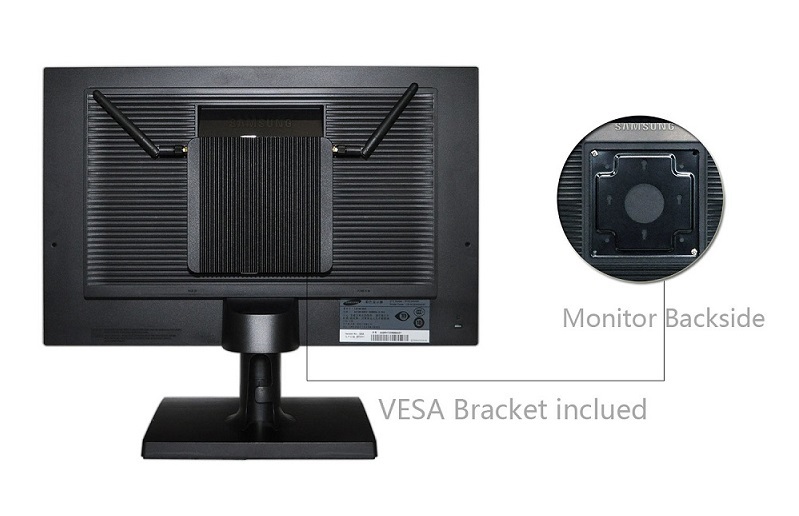 With a standard VESA bracket, the Mini PC can be hung on the back of monitor to save space. 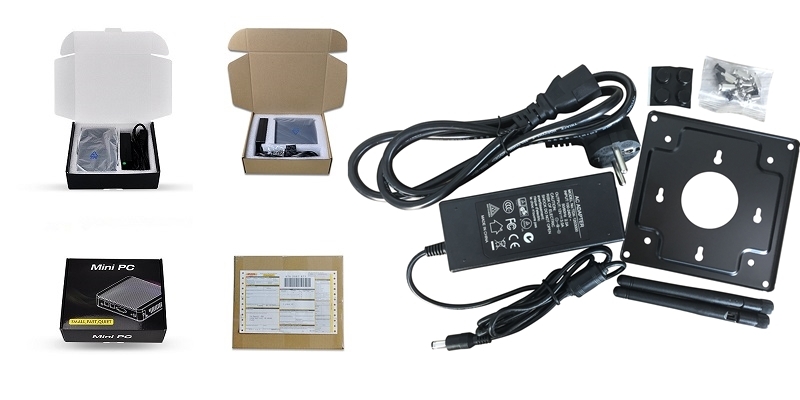 Small, quiet, compact and cheap, running 24/7, Qotom Mini PC is a good solution for home, office, factory and so on. 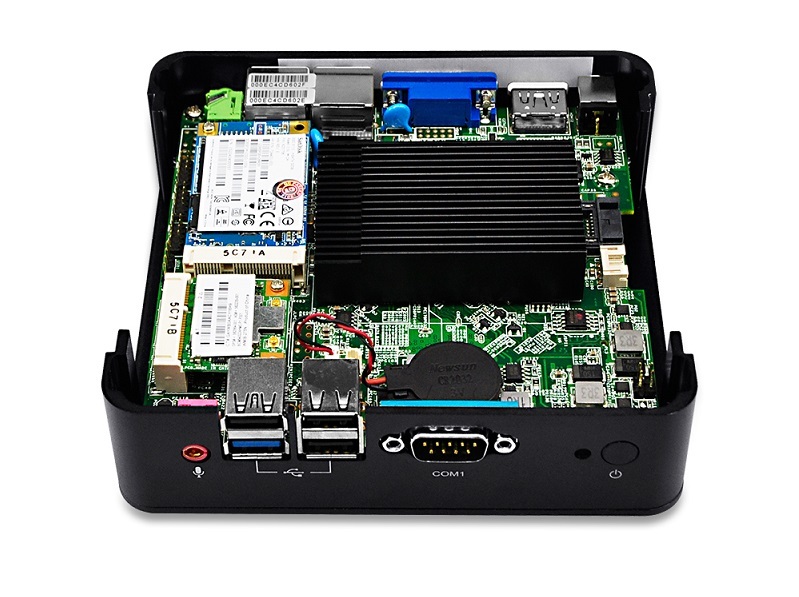 Mini PC Q190P supports Windows 7/ 8/ 10, Linux, pfSense, CentOS, ect. It will come with inacitve Windows 7 for test by default and Seller do not provide the Windows license. If Buyer prefer to other preload OS, please leave a message. Reinstall OS by yourself if necessary. F11 key boot from USB Drive. Delete key enter BIOS. You can leave message to require for Motherboard User Manual and Windows drivers download link. 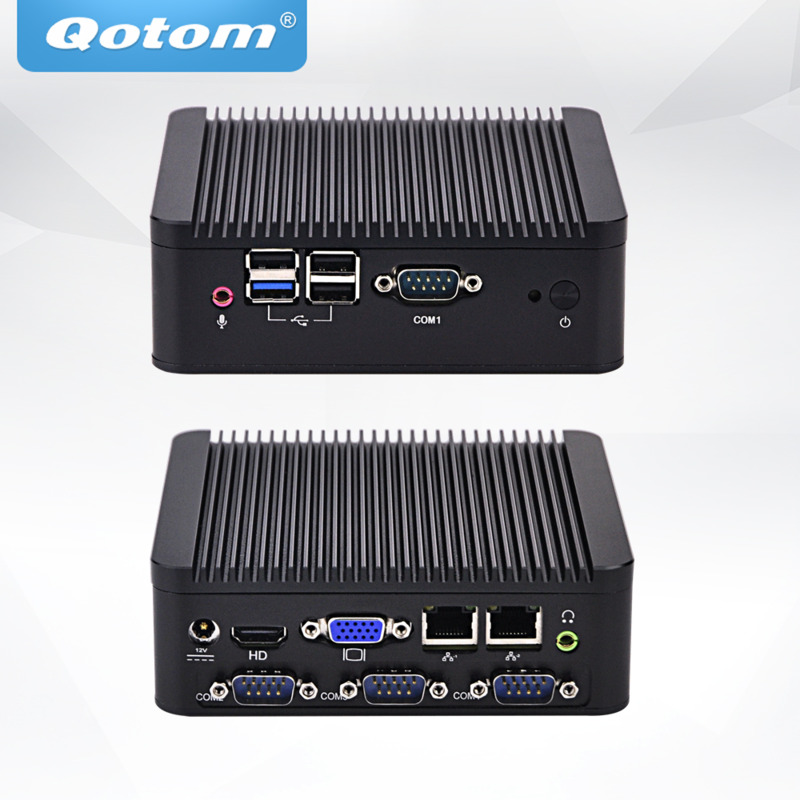 Mini PC Q190P is designed and produced by QOTOM. 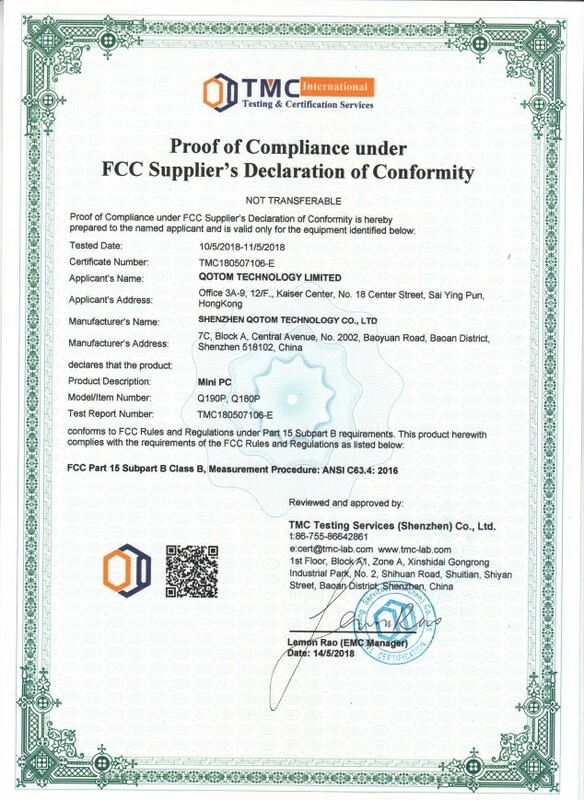 We provide One Year Warranty. Please contact me if necessary, leave message online or contact us by email.